Needing just a bit more space out of your cargo box. Then the 8″ cargo box just might be what you’re searching for. 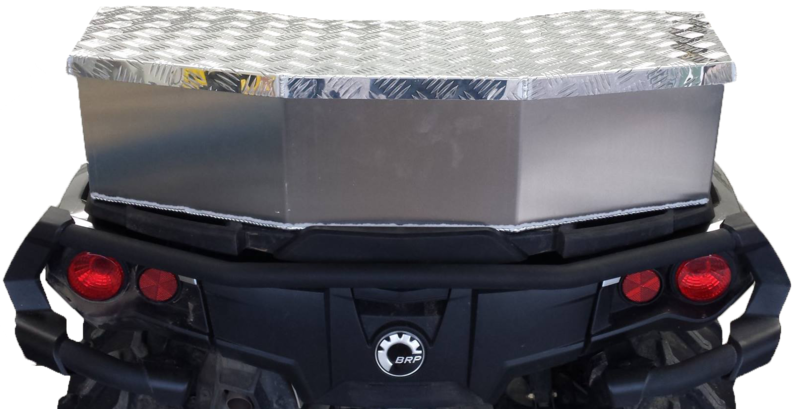 Easy to install and fits on either the front or rear of your Can-Am Outlander. Made from marine grade aluminum and power coated for added protection from the elements. Great addition to your ATV.